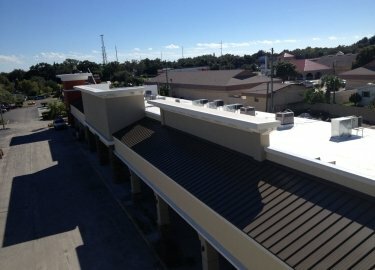 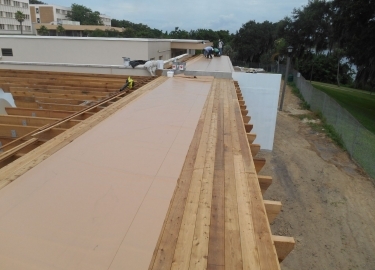 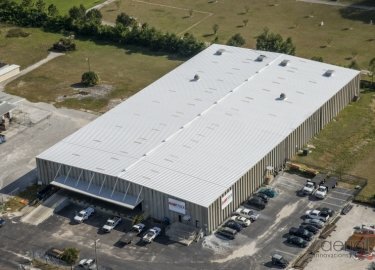 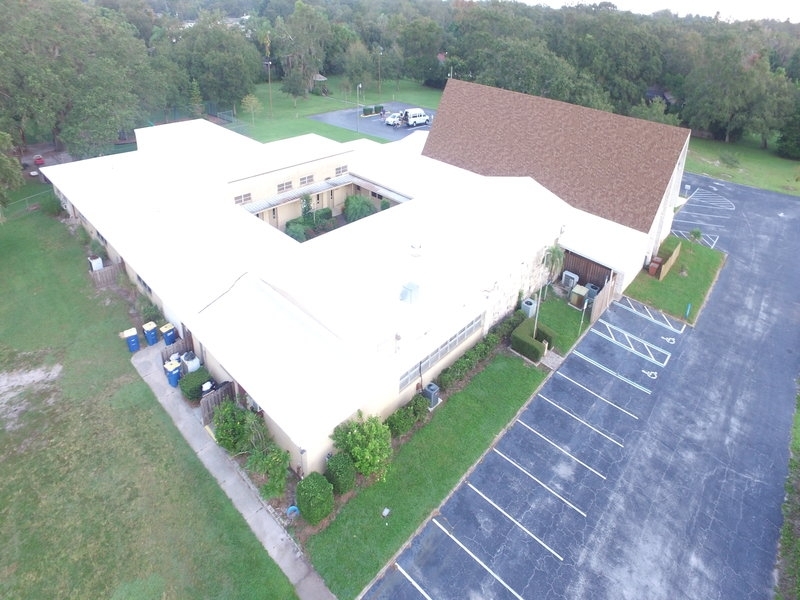 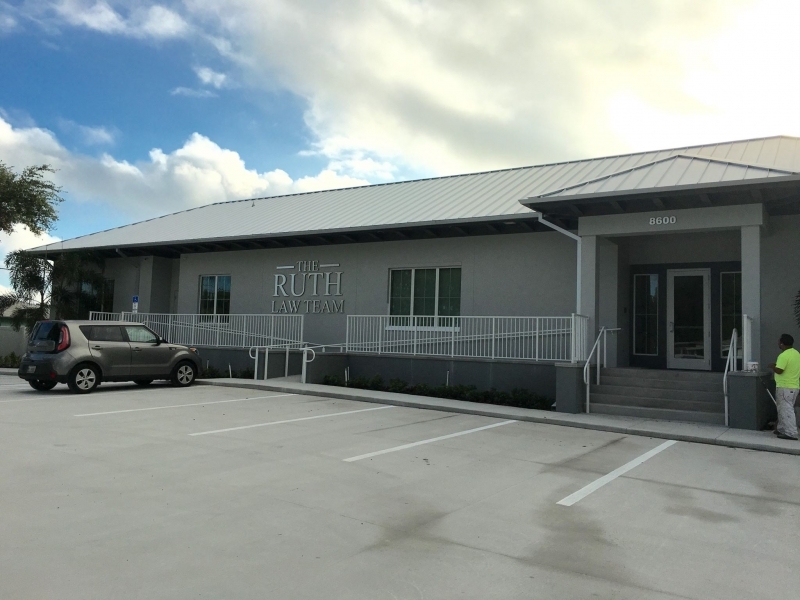 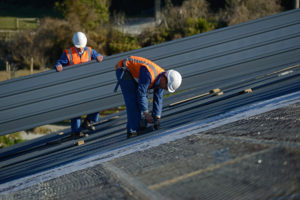 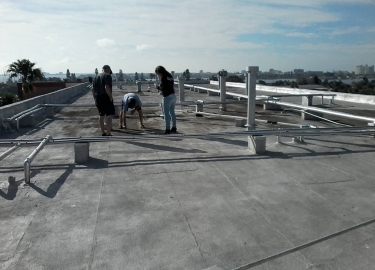 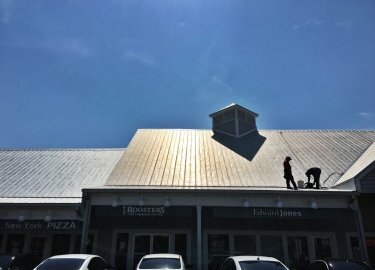 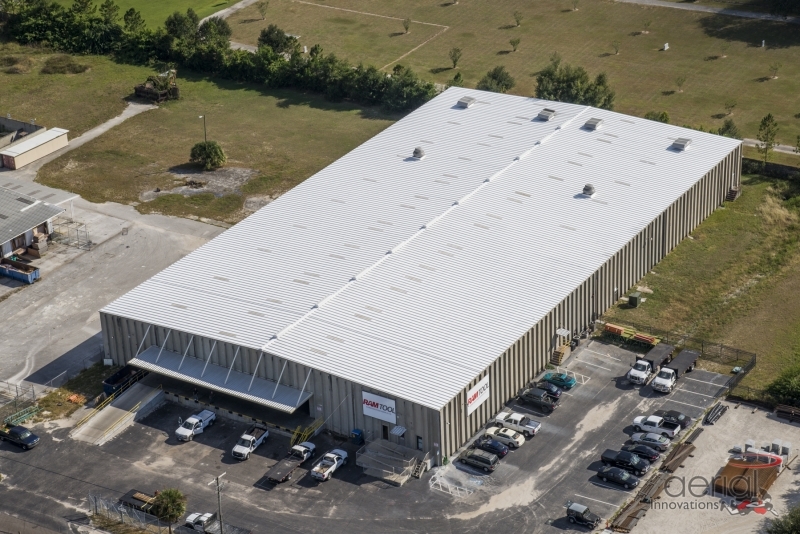 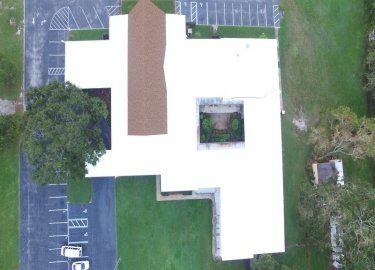 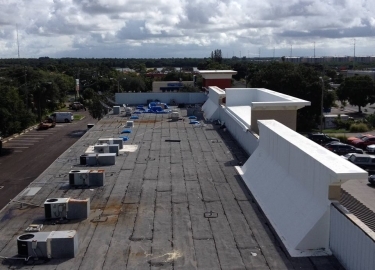 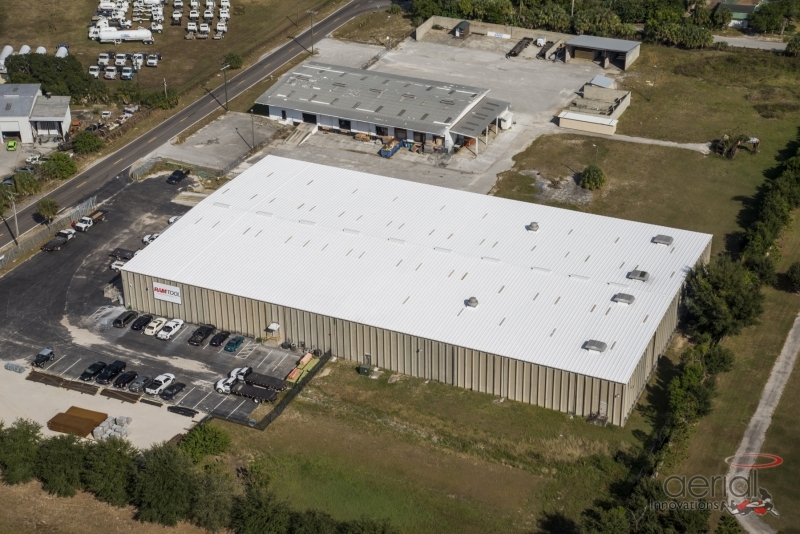 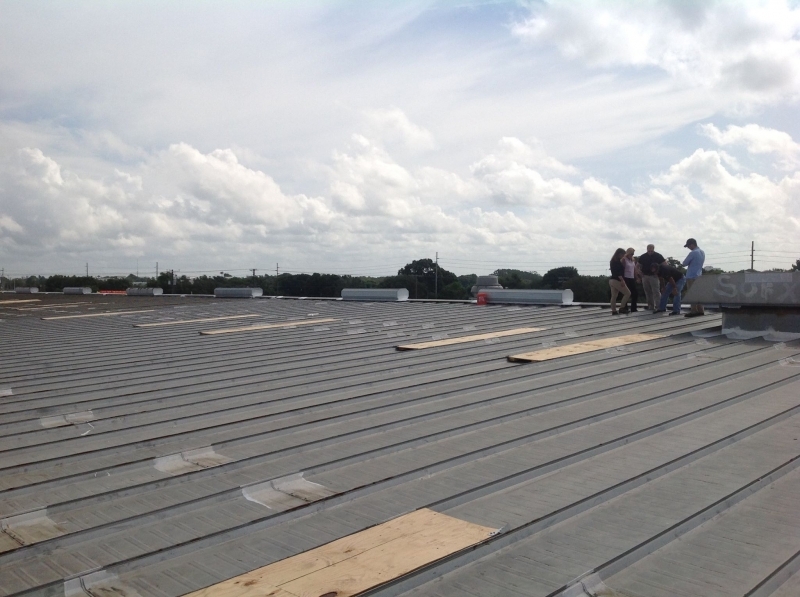 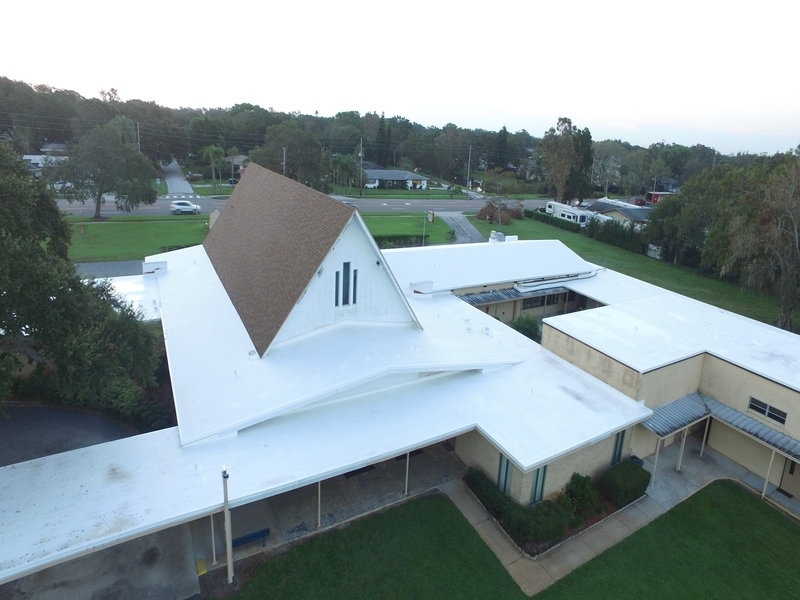 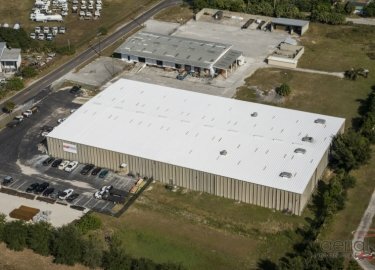 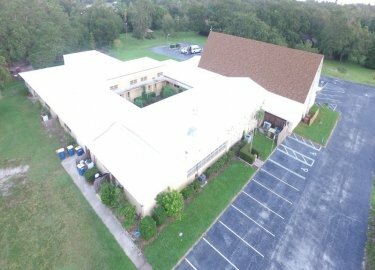 Having provided comprehensive commercial roofing services throughout the Brandon, Florida, area for more than two decades, Elite Roofing Services is one of the most trusted contractors in the region. 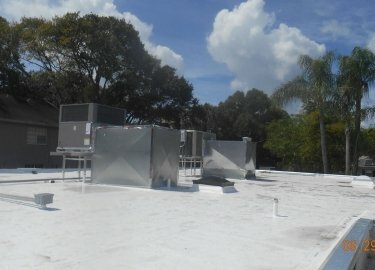 We’ve earned our reputation by providing precise repair and installation services and outstanding customer care. 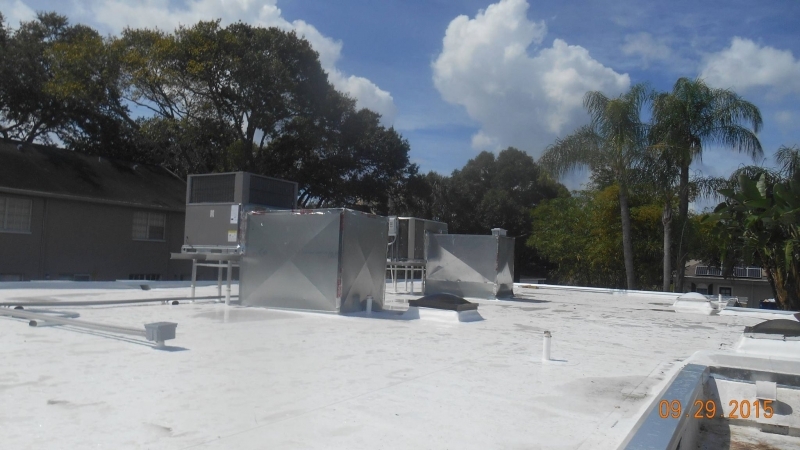 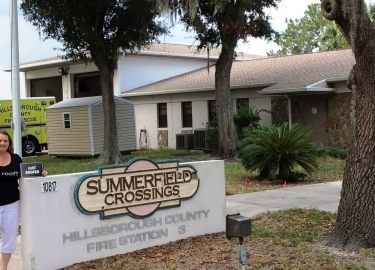 What’s more, our clients include some of the largest facilities and organizations in the area, including Tampa International Airport and the Hillsborough County government. 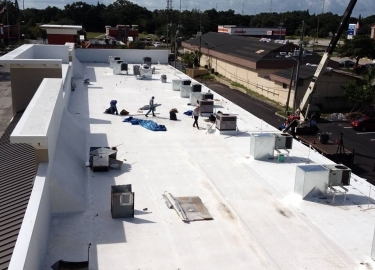 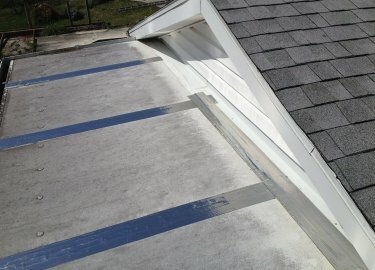 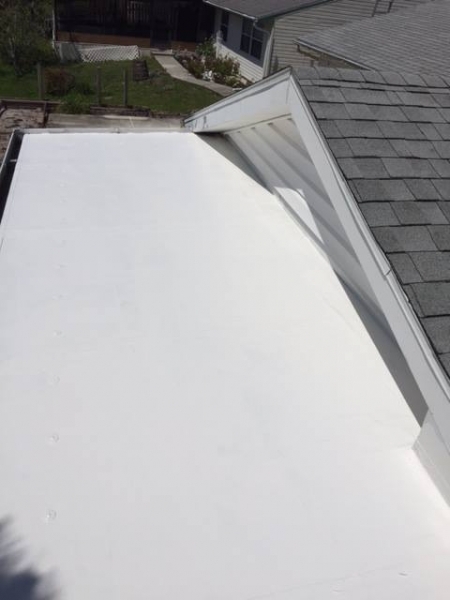 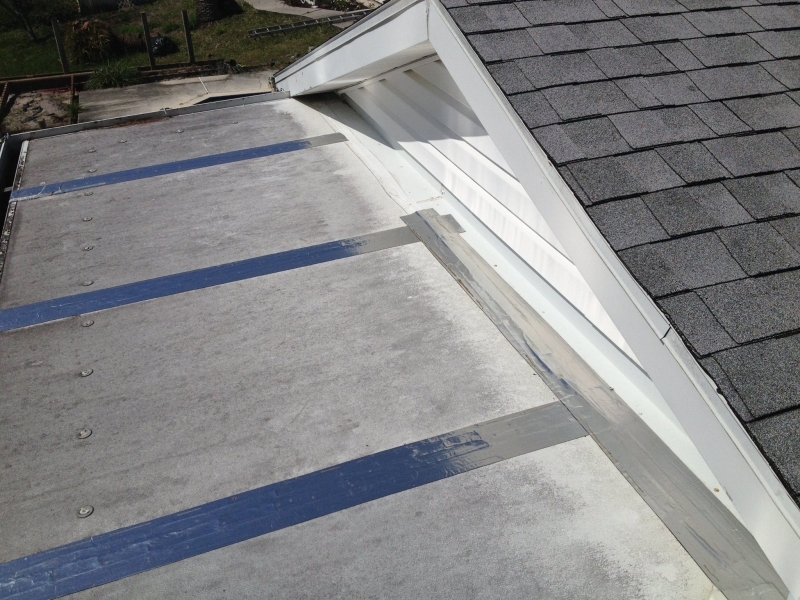 We also install a full range of cool roofing products, which can be applied to your existing roof to help prevent water intrusions and reflect heat. 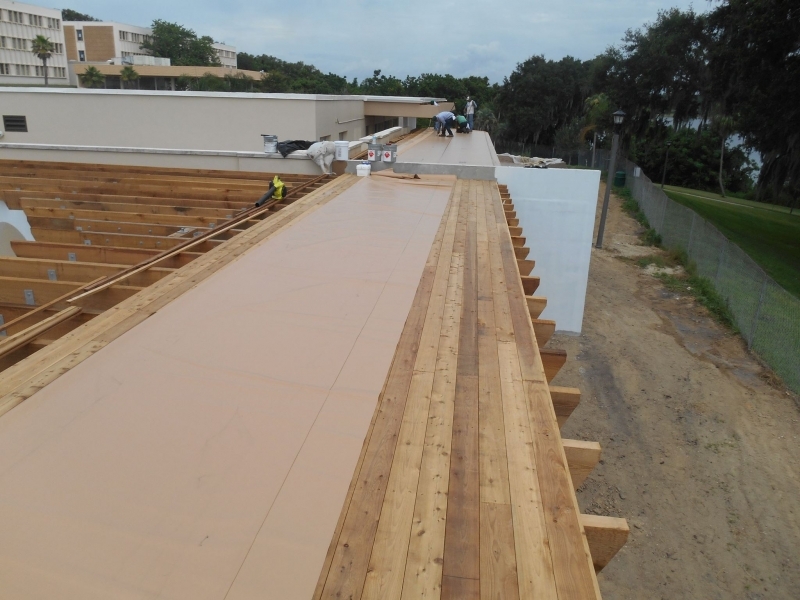 This, in turn, could reduce the heat transfer between your building and roof and provide you with energy savings by reducing the strain on your HVAC system. 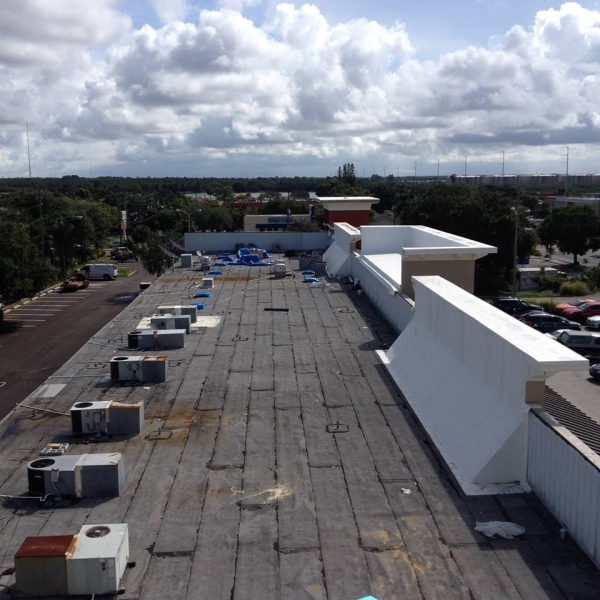 Additionally, we offer commercial roofing maintenance programs for those businesses that want to try to avoid expensive roof failures. 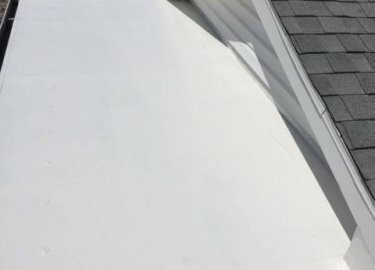 Depending on which program you choose, we will inspect your roof monthly, quarterly, or annually to look for potential problems that can become expensive repairs. 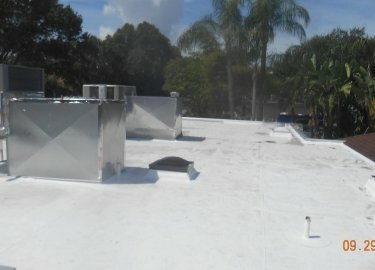 We will also provide a full condition report to help you prepare for any future work that will be needed. 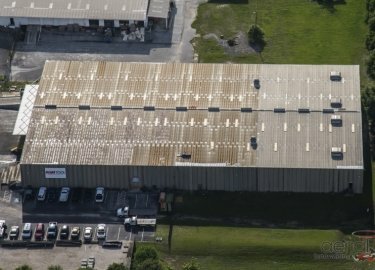 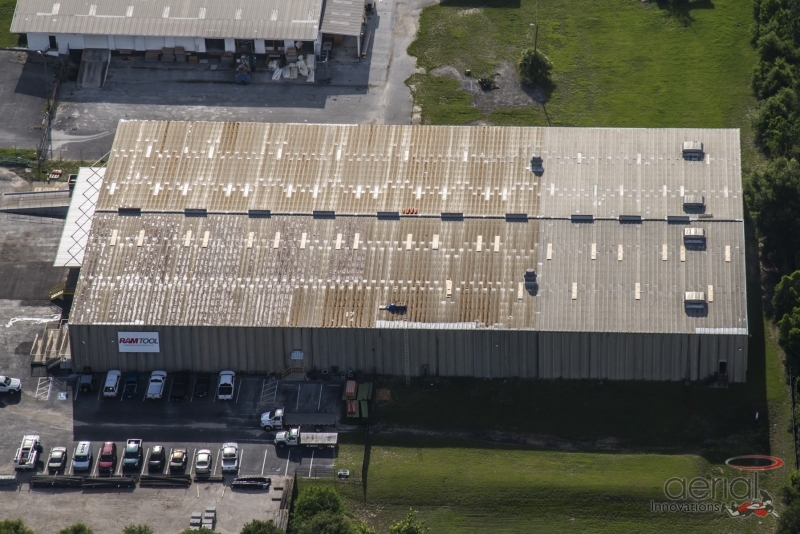 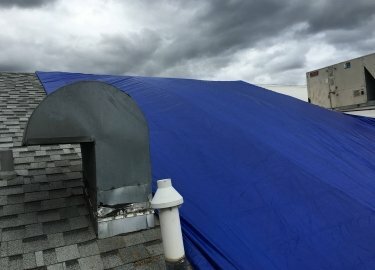 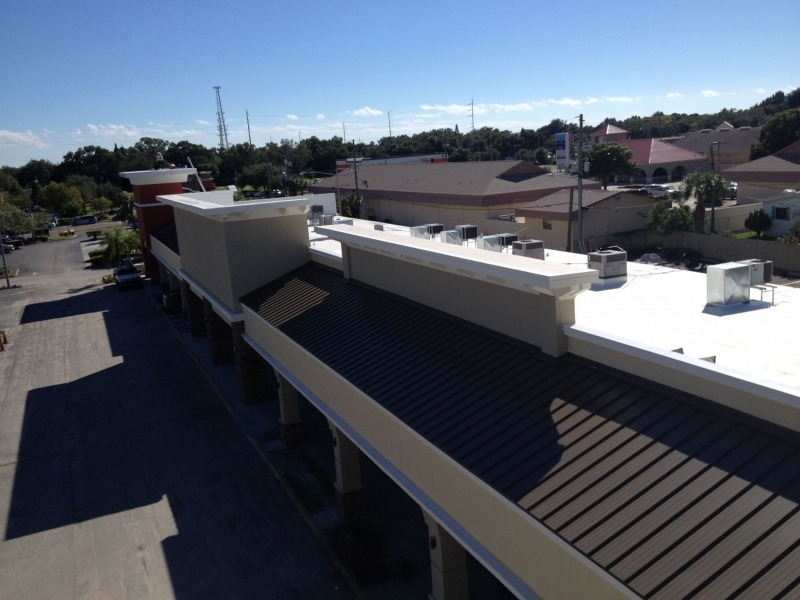 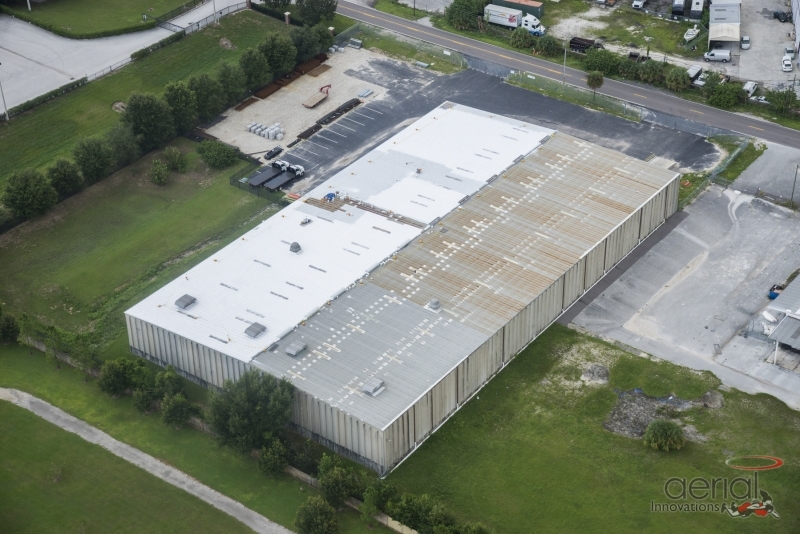 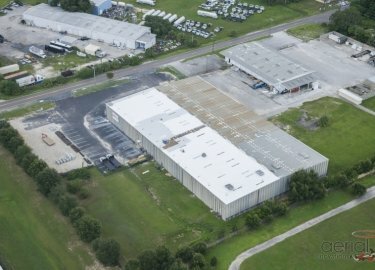 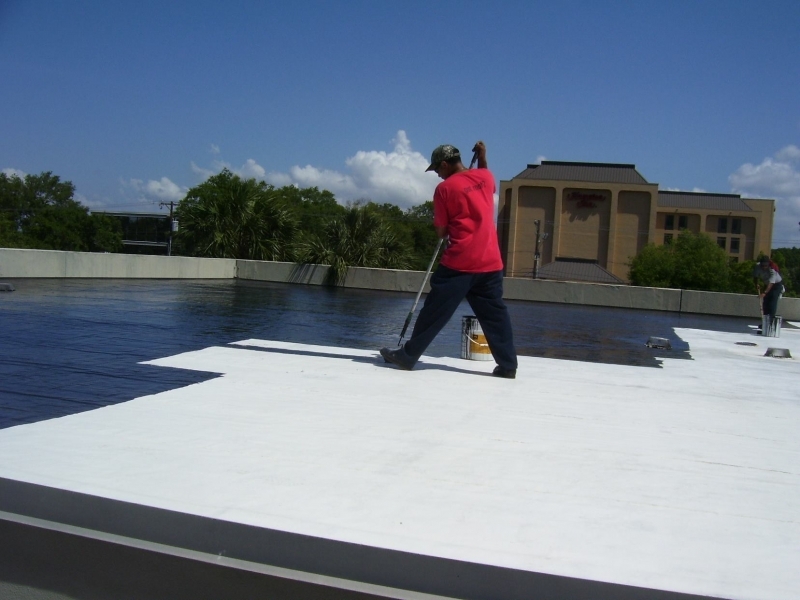 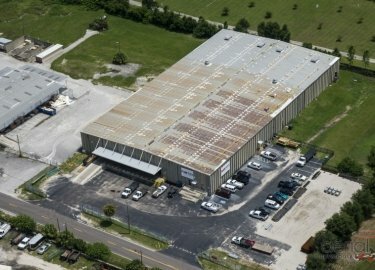 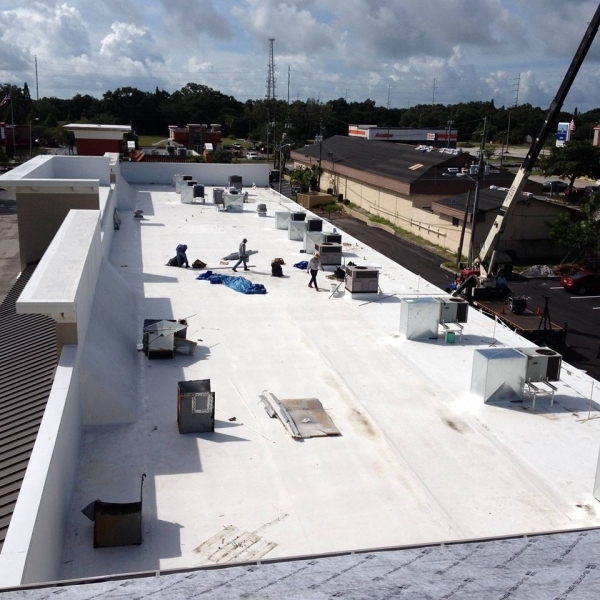 Contact Elite Roofing Services today if you would like additional details about the commercial roofing installation, repair, and maintenance services we offer in Brandon, FL, and the surrounding areas.